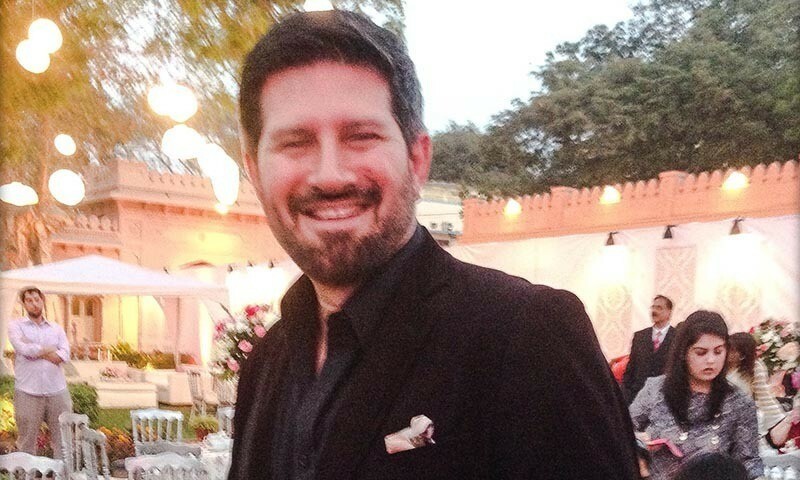 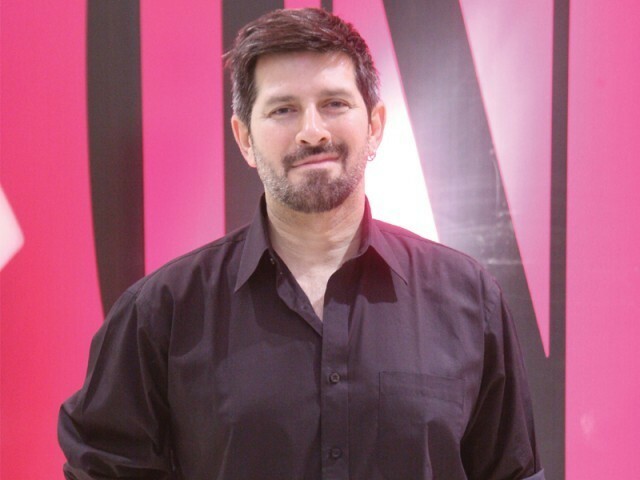 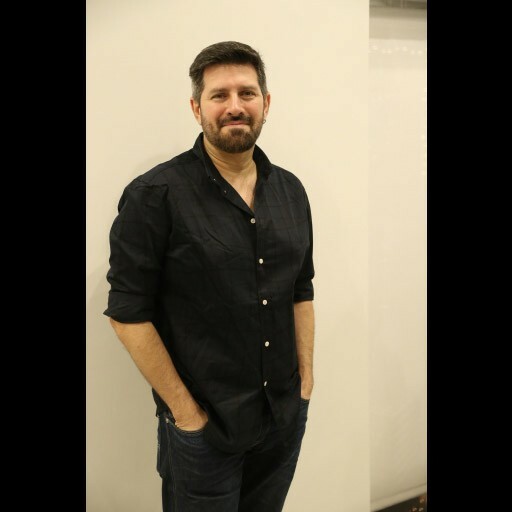 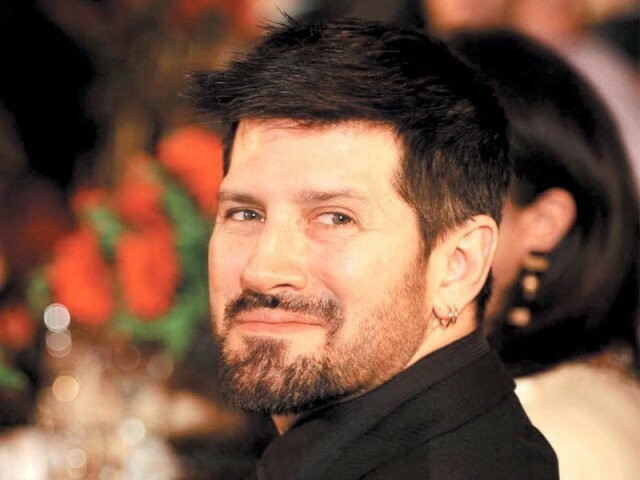 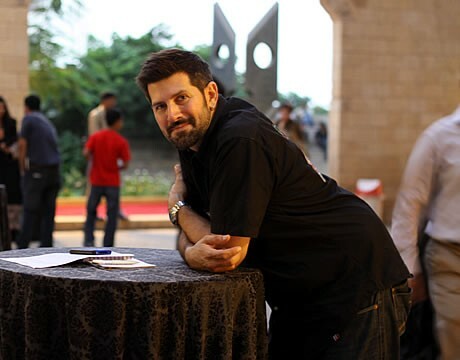 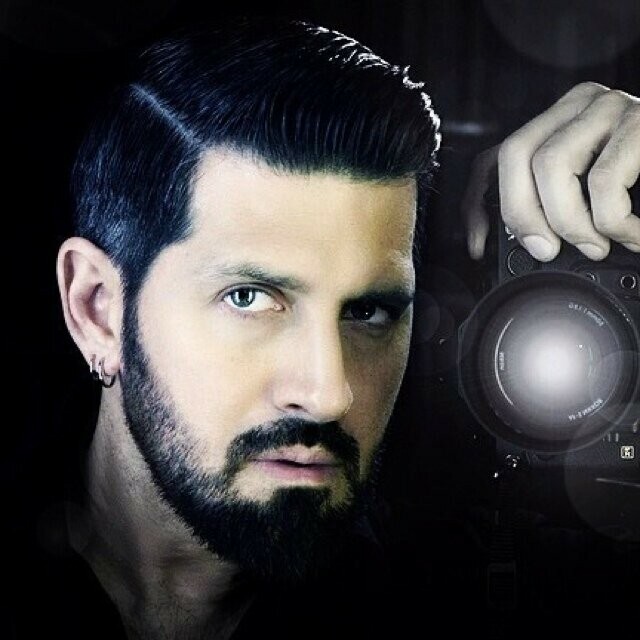 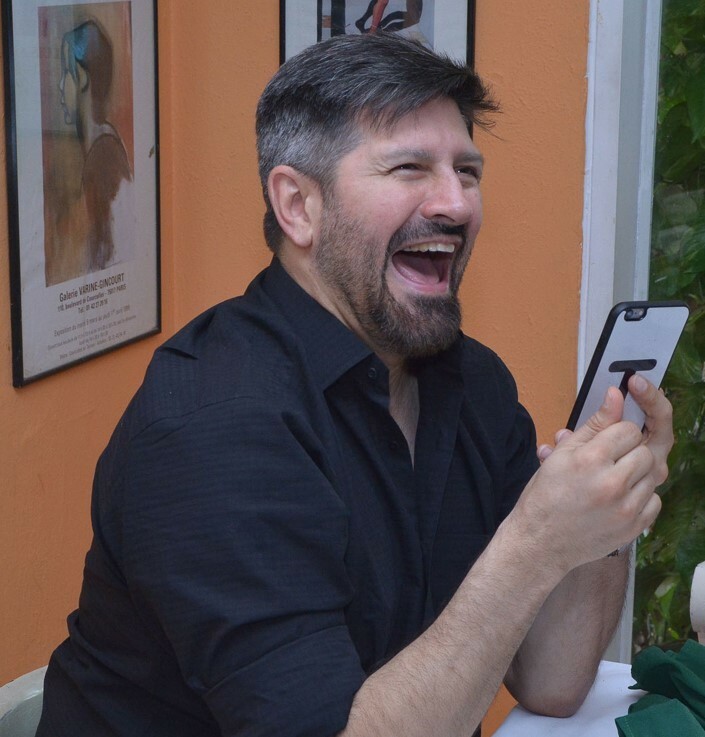 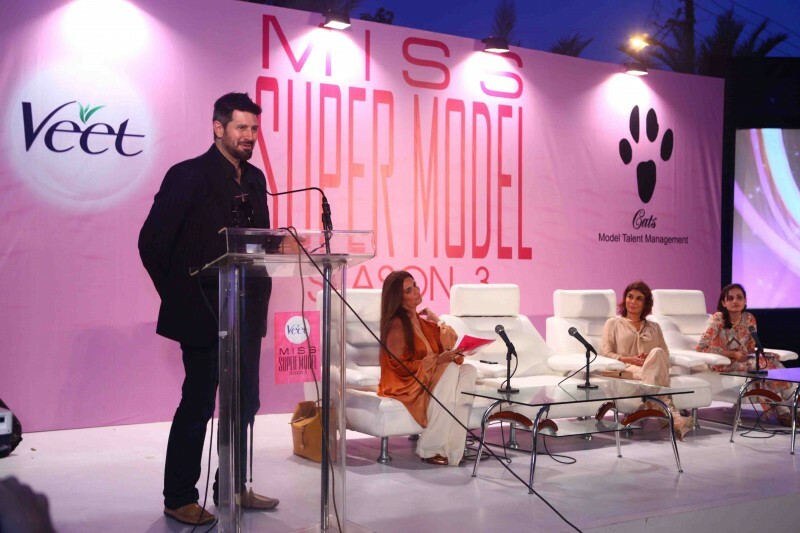 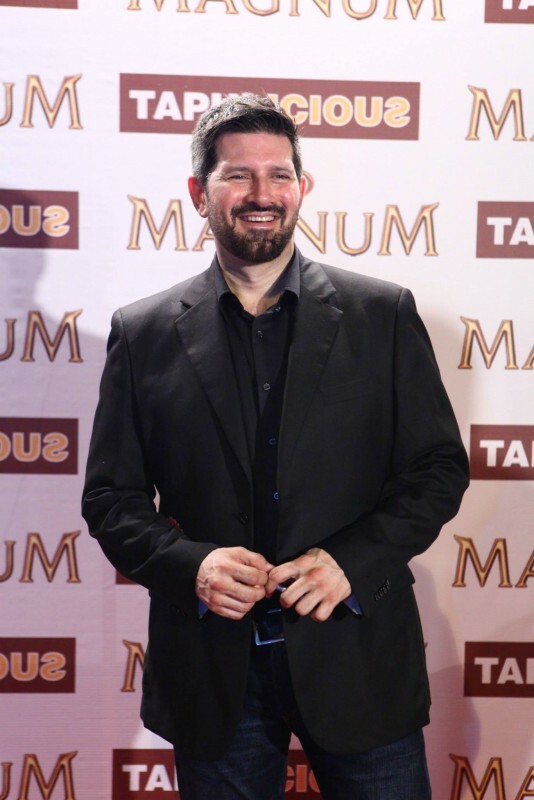 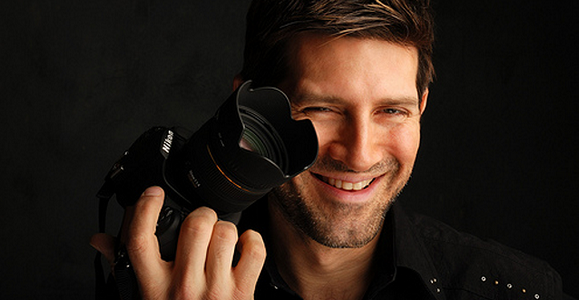 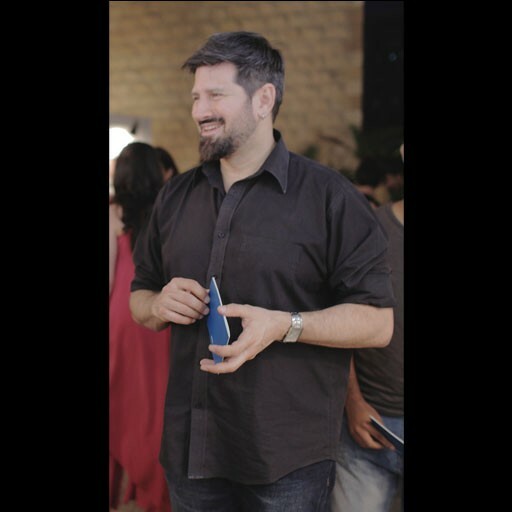 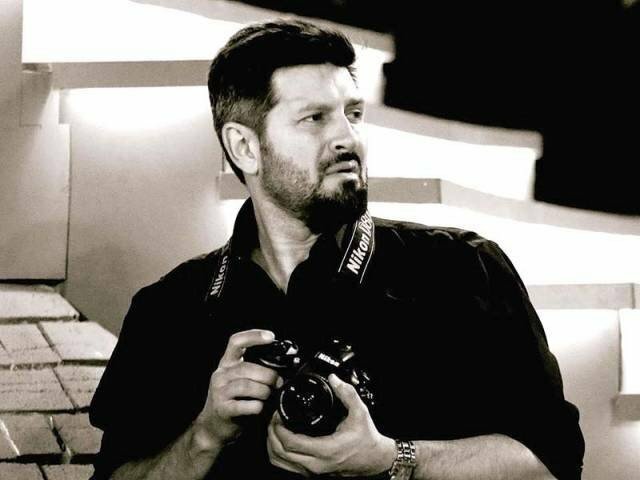 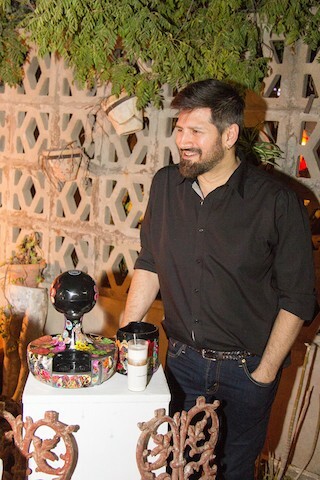 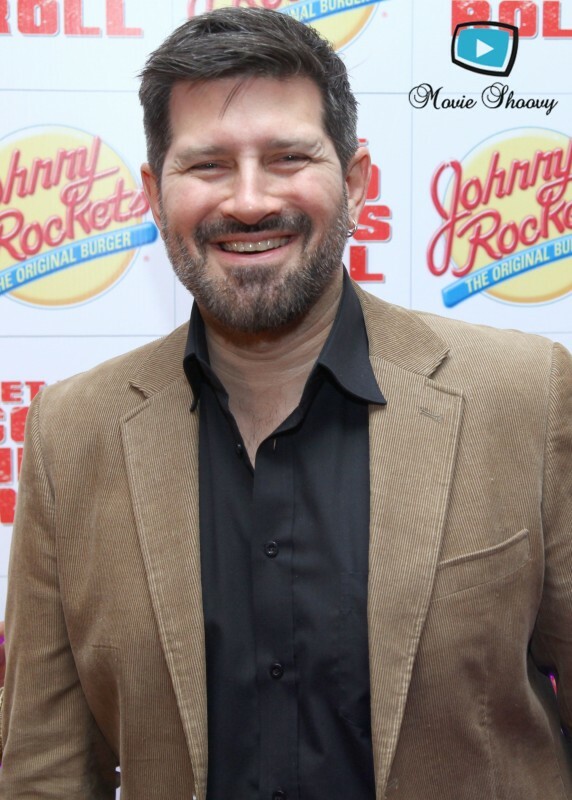 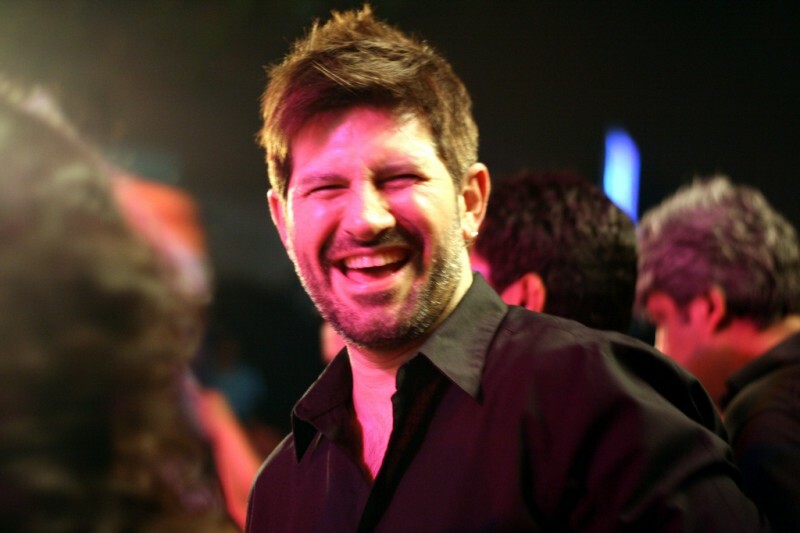 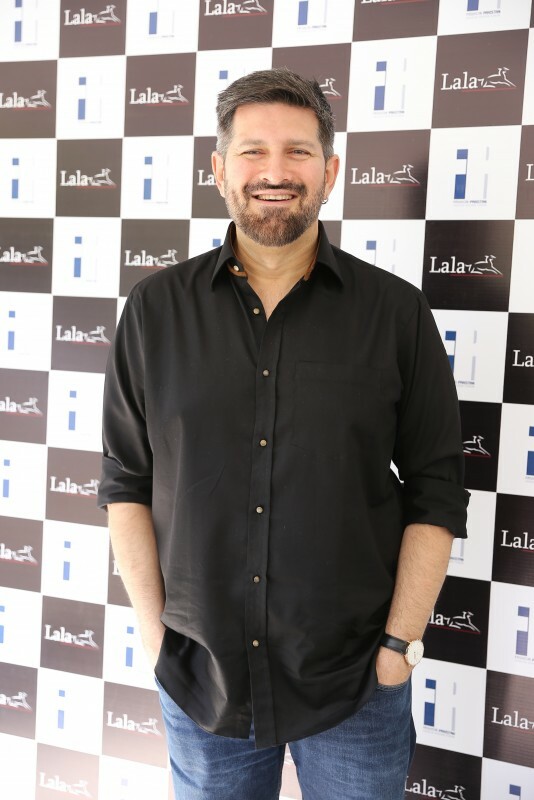 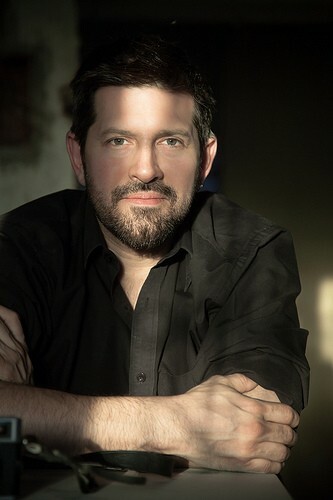 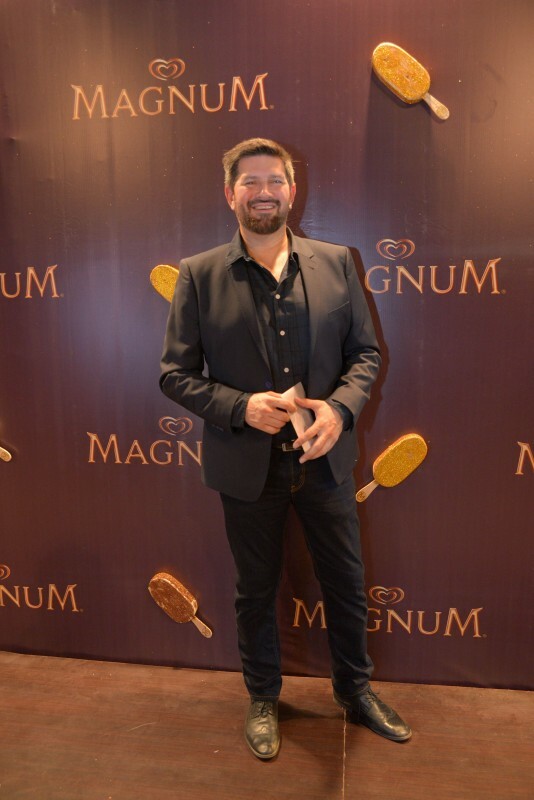 Tapu JAveri is a very talented and a very beautiful man in Pakistan. 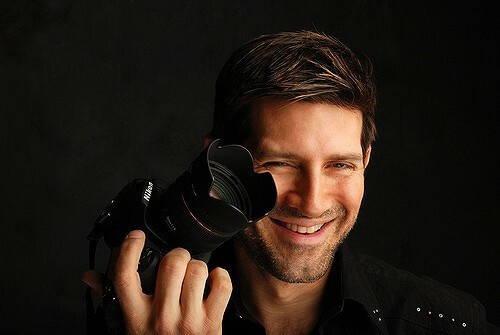 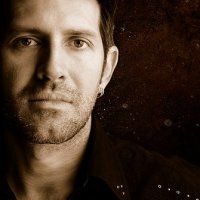 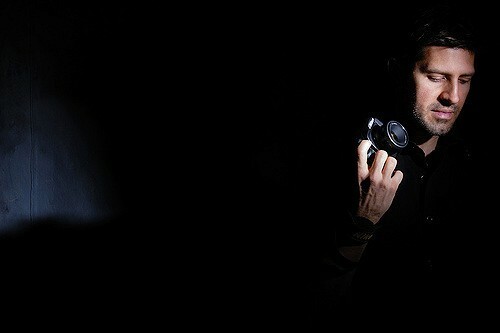 He is a model, Radio Host, Photographer, and jewelry designer. 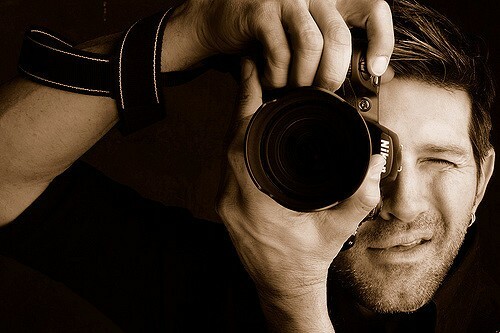 HE is a very famous because he is so handsome and a having a very smart look. 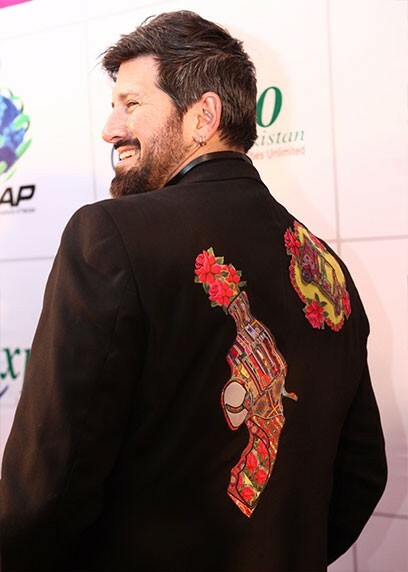 He is looking great and charming in Sherwani.